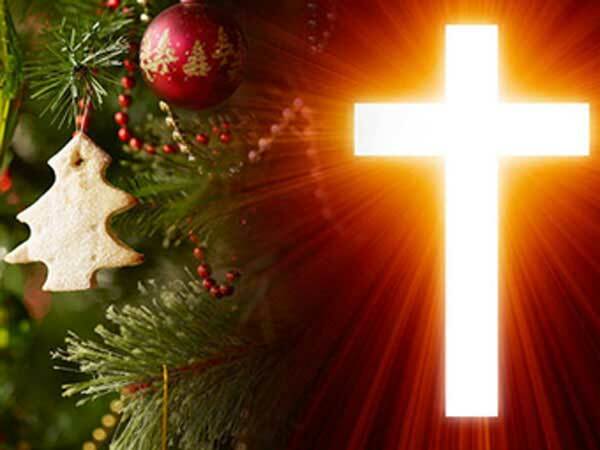 Christmas Day for the year 2021 is celebrated/ observed on Saturday, December 25. Federal employees and most people in the Nation will take Friday, December 24th off from work to celebrate Christmas Day. Saturday, December 25th is the 358 day of the 2021 calendar year with 2 years, 8 months, 3 days until Christmas Day 2021.